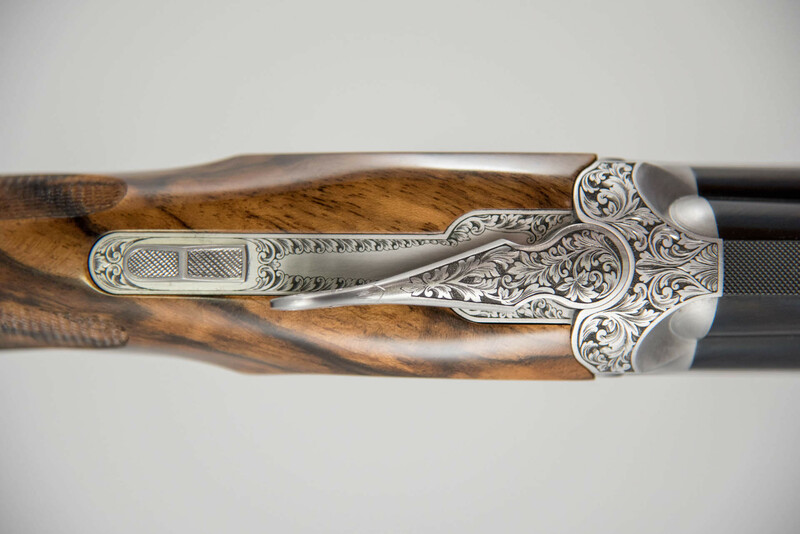 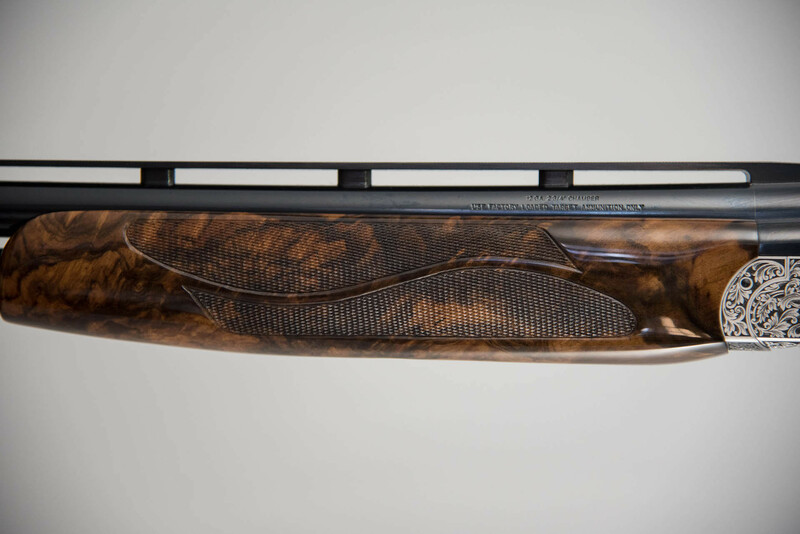 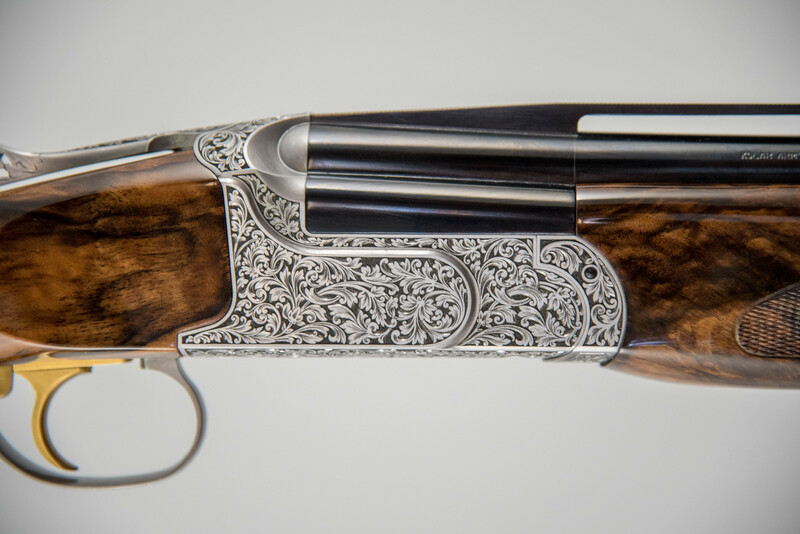 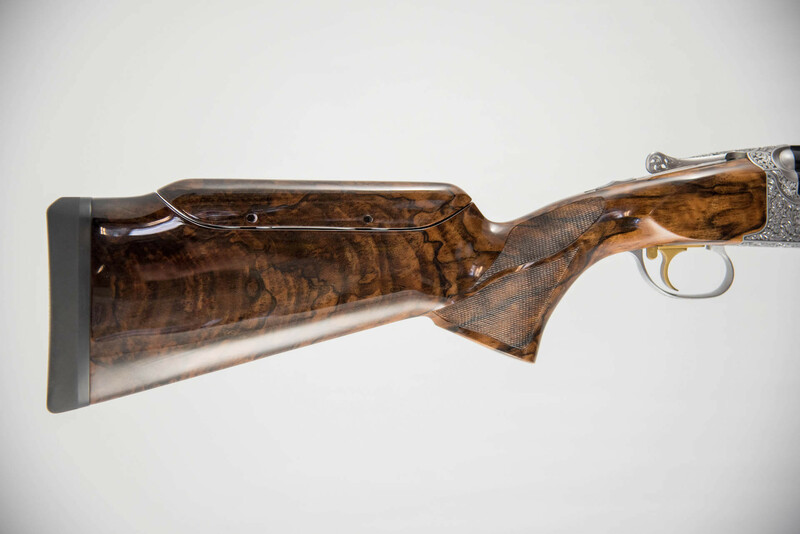 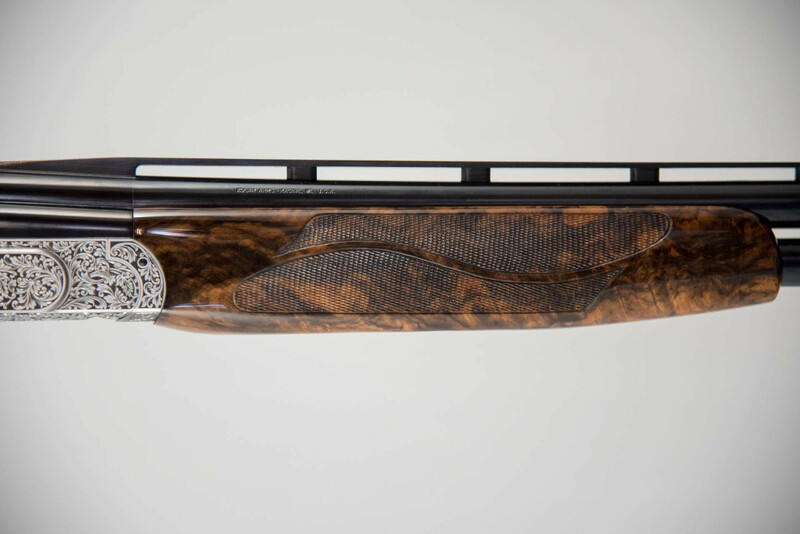 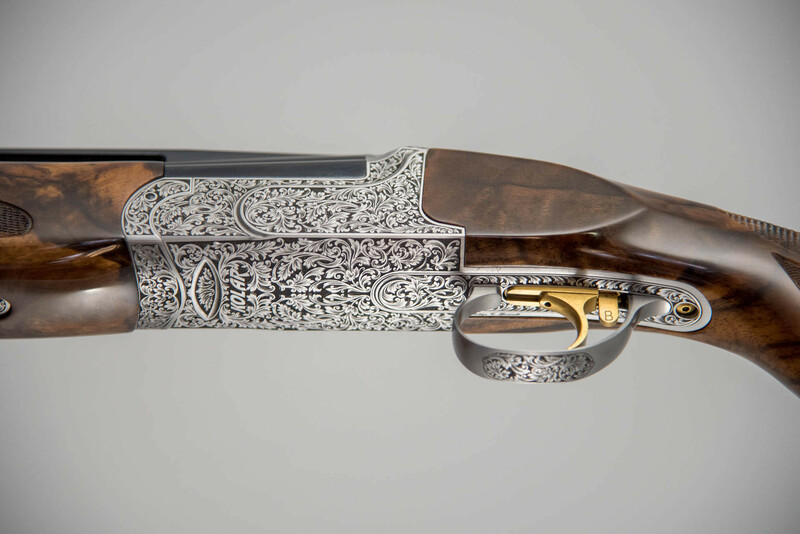 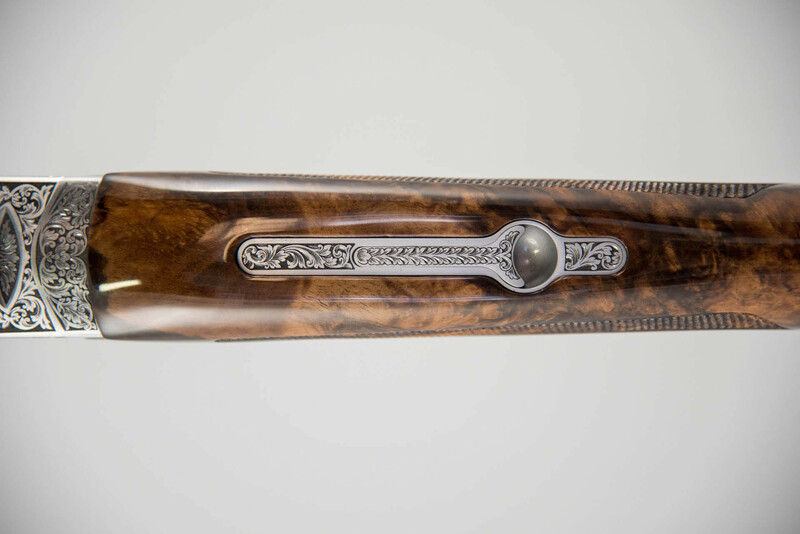 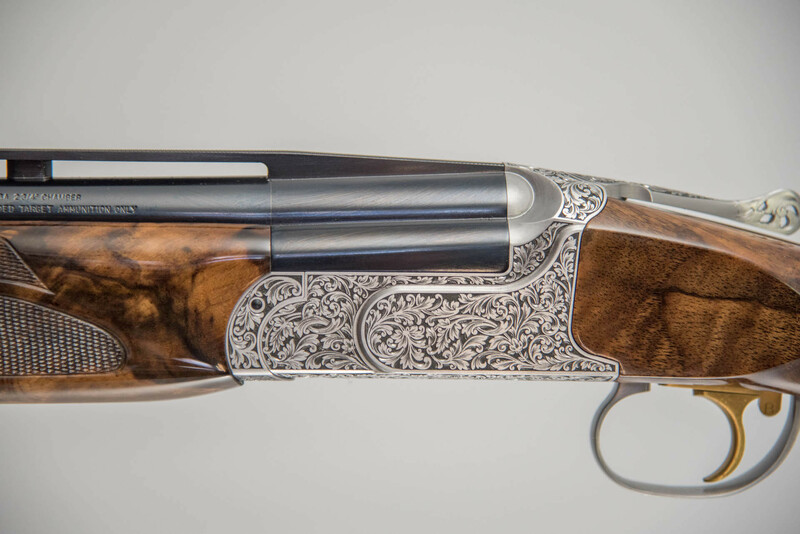 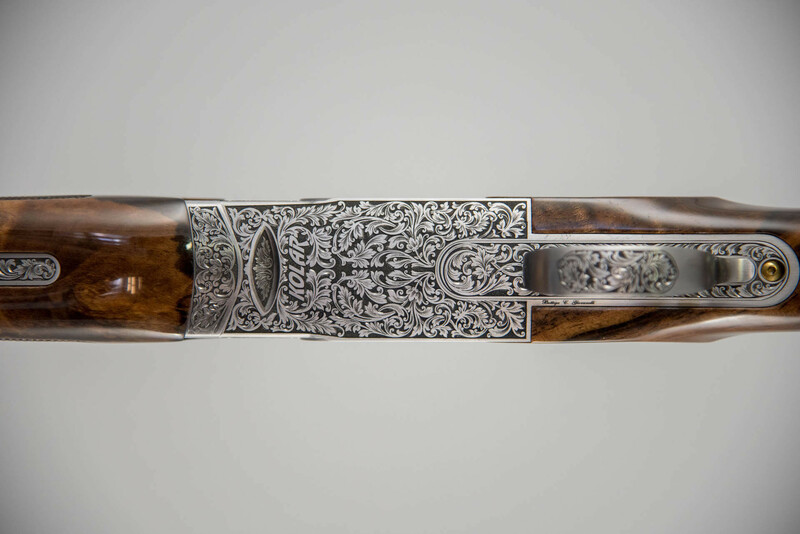 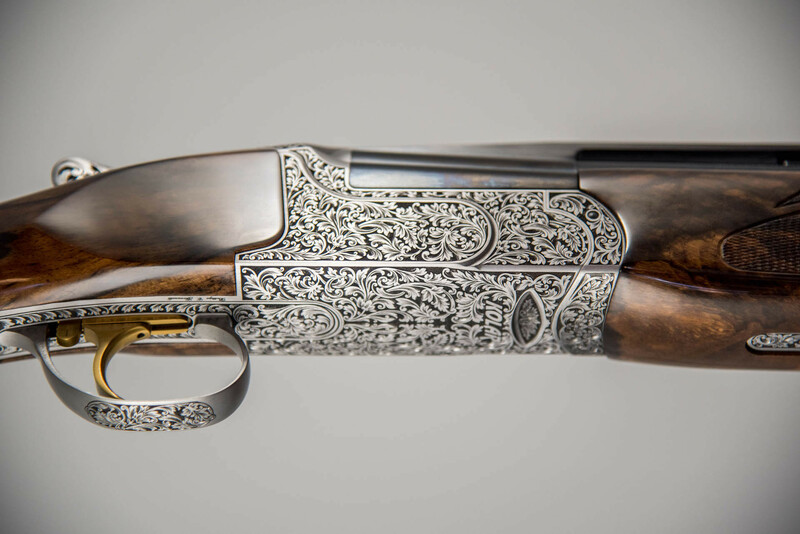 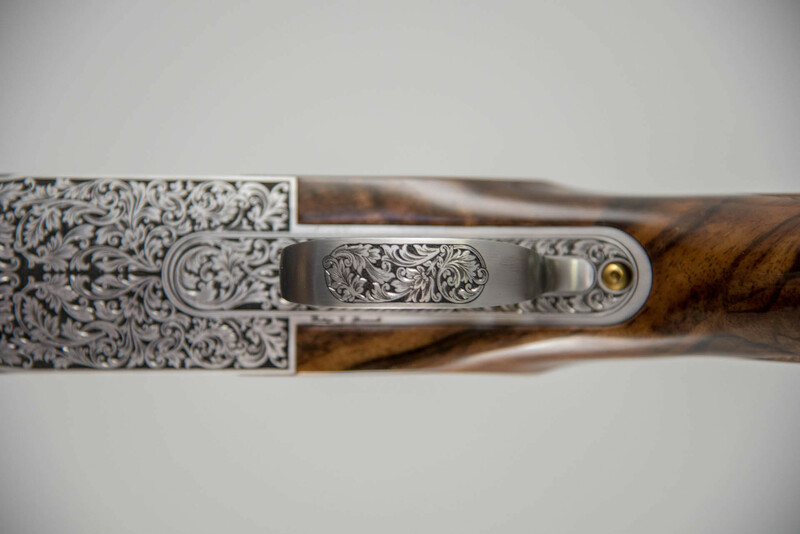 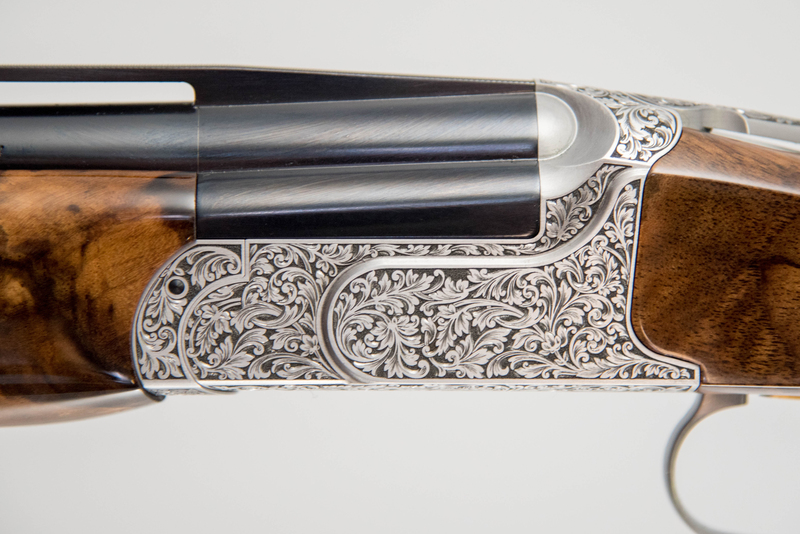 Kolar Max Lite Sporting Artisan 12GA 32"
New for 2019 is the Artisan engraving pattern from Kolar Arms. 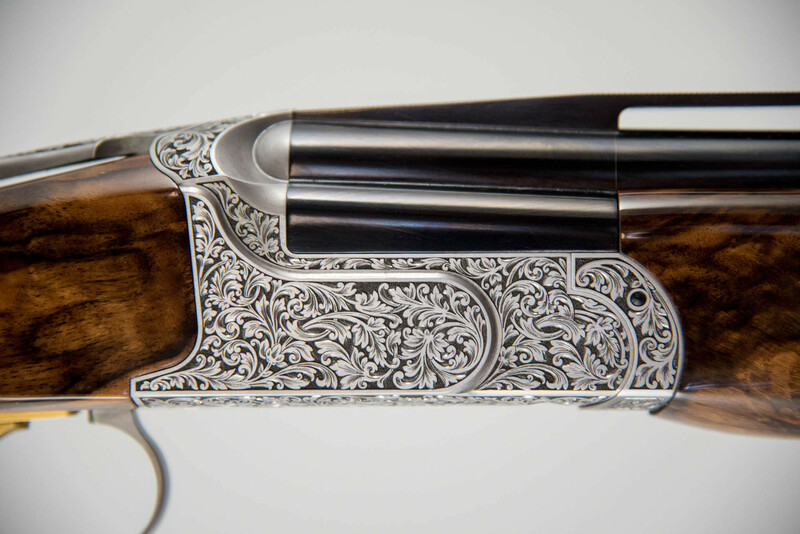 The Artisan features a deep relief, hand-cut burst scroll pattern. 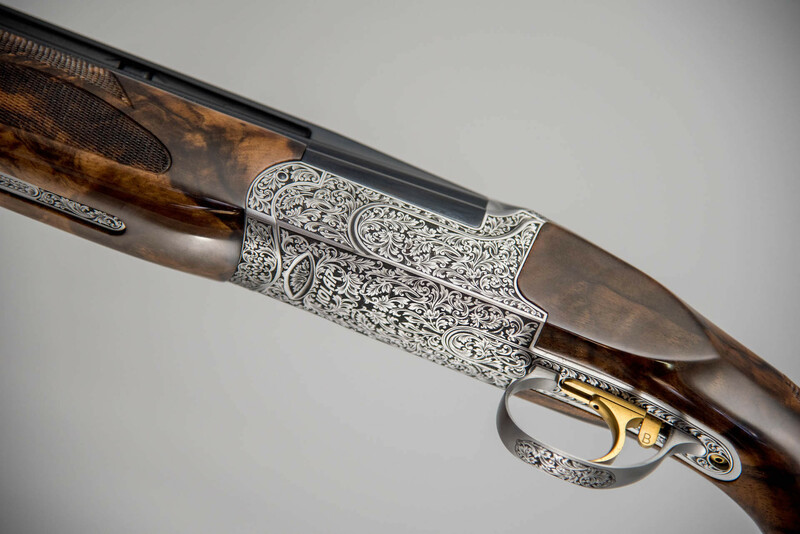 Comes with gloss barrels and a complete gold trigger. 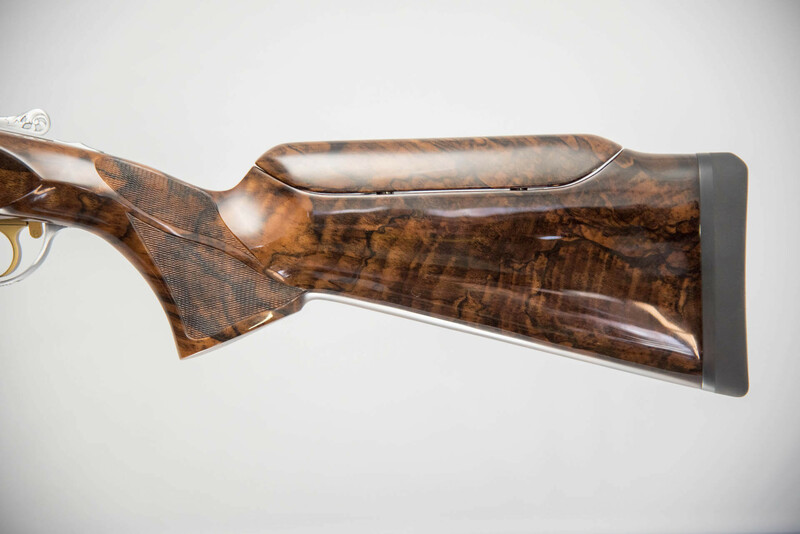 Upgraded turkish walnut stock. 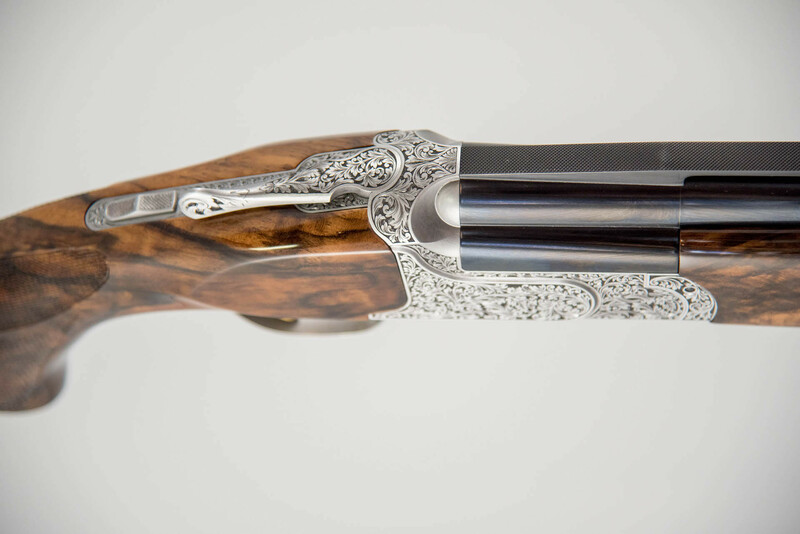 Includes 5 titanium Kolar choke tubes and a leather Negrini hard case.